The Wild Hunt has always been thought to presage war, great plagues and death. Their origin unknown, these ghastly riders instilled fear in the hearts of men and are believed to be capable of stealing people’s spirits, that would later on be joined to the ominous cavalcade. They come at night, in the winter, and their appearance is always preceded by the Aurora Borealis. 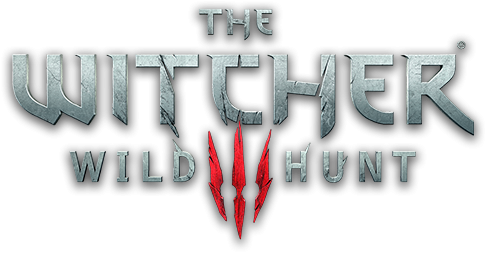 Capable of destroying entire settlements overnight, the Wild Hunt is a force deadlier than anything the Witcher has ever faced. This page last modified 2015-02-04 09:33:19.